life of a lost muse: Would You Like To Be A LoALM Sponsor? 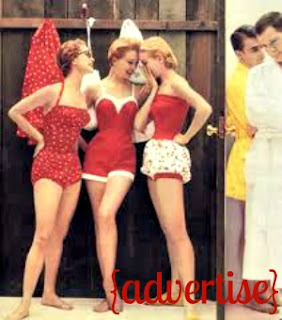 Are you looking for a place to promote your shop, small business or blog for spring or summer? Contact us here and we’ll send you our media kit with our advertising specs! We’ve got a few spots opening up and the prices are super affordable.